The Spanish Constitutional and Sociocultural Knowledge test (CCSE test) is an exam created by the Instituto Cervantes which evaluates, via various means, your knowledge of the Constitution and the social and cultural realities in Spain. Passing this test is one of the requirements established by the law for people from any country to acquire Spanish residency. Candidates of any nationality who are 18 years old and above, with legal capacity to act, can sign up to take CCSE tests. 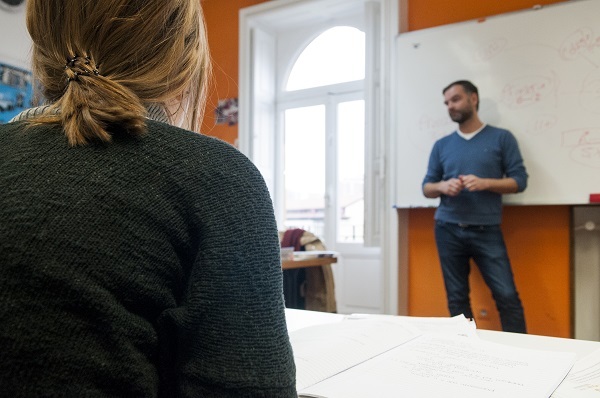 Instituto Hemingway, in Bilbao, is a CCSE exam centre which is one of the selected institutions in Spain, recognised by the Instituto Cervantes to manage and supervise these exams. For more information, to access model exam papers and what they entail and to sign up, visit: CCSE. Government, legislation and citizen participation in Spain. Spanish culture, history and society. Instituto Hemingway is a centre for CCSE preparation and exams in Bilbao. The exam is done here at our school in a double exam session on the last Thursday of every month, at 18:00pm and at 20:00pm. To register and pay the exam fees you have to go into CCSE. Now you have the opportunity to take the exam comfortably without any waiting times and without having to move around at all. You will be able to do the exam here in our classrooms in Bilbao. 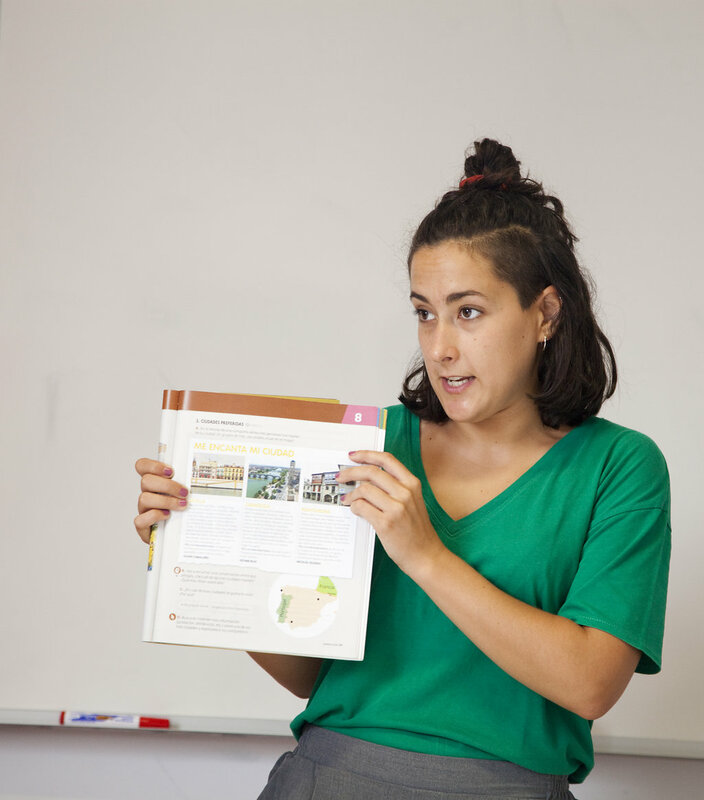 Remember that we have Spanish courses and specific cultural courses which help you prepare for CCSE and DELE exams. We have courses in which we address specific matters aimed at exam preparation and we develop strategies to help you improve your exam technique.